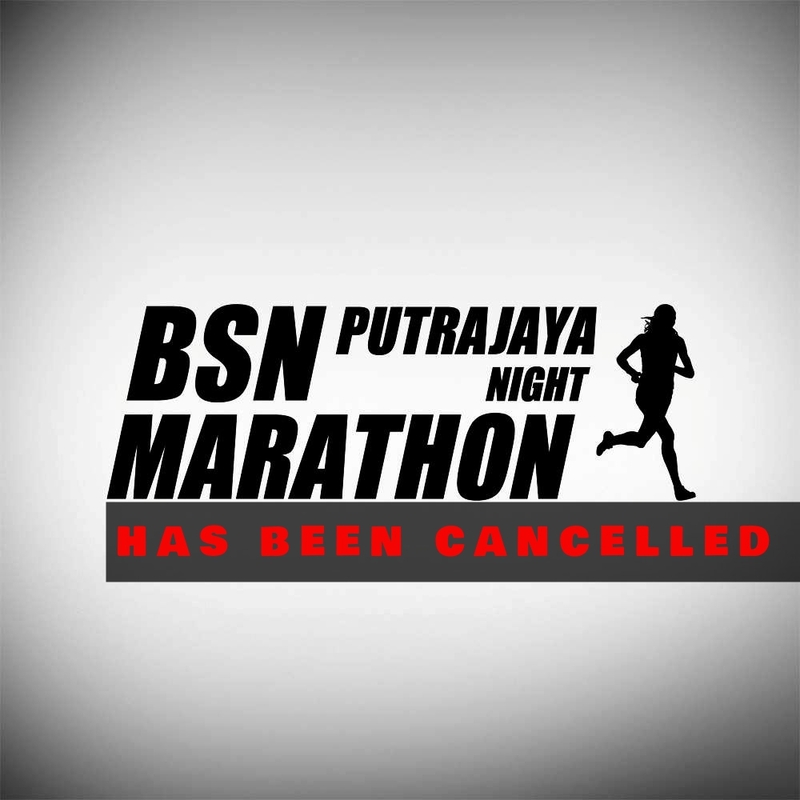 We regret to inform you that the BSN Putrajaya Night Marathon (BSNPNM) has been cancelled due to haze, with the air quality in Putrajaya deteriorating to 189 as of 3pm. We are cognisant that outdoor running during hazy conditions is inadvisable, and have decided to cancel the event based on medical advice. 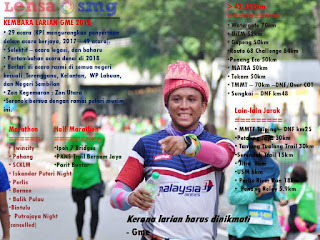 We prioritise the health and safety of all our participants, and have made this decision with the support of our title sponsor Bank Simpanan Nasional, and event partners - Federal Territory Kuala Lumpur Athletic Association (F.T.K.L.A.A), and Perbadanan Putrajaya. We make this decision with a heavy heart, as we understand the disappointment felt by the participants, who have trained very hard for the marathon, with some coming from afar to participate. The support from all our participants and partners throughout this challenging weather situation is deeply appreciated. 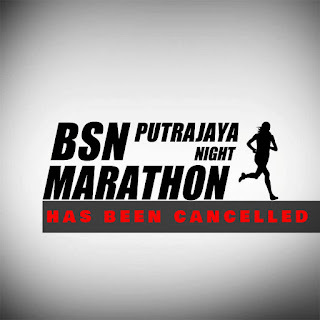 In recognition of this, all participants will be able to collect their race entitlements at Persiaran Perdana, Precinct 3, Putrajaya (race venue area) from 5.00pm to 10.00pm, on 24 October 2015. Twenty First Century Sports (M) Sdn Bhd and BSN team will be on site to assist participants should anyone have any queries or require any support, while a medical team will also be stationed on site should any help be required. For participants who are unable to collect their entitlements during this time, alternative arrangements will be announced through our official Facebook and website. Following the cancellation, selected equipment placed along selected routes will remain in place and will be cleared in stages from 10pm onwards on 24 October. We apologise for the inconvenience caused in the meantime, as members of the public may encounter obstruction along these roads: Along Persiaran Perdana up to PICC, Lebuh Gemilang, Pesiaran Selatan, Lebuh Wadi Ehsan and Lebuh Setia. We thank everyone for their patience and understanding. Existing funds raised from the BSNPNM 2015 will be channelled to the Department of Paediatrics in four hospitals, namely Hospital Kuala Lumpur, Hospital Selayang, Hospital Sungai Buloh and Hospital Tengku Ampuan Rahimah, Klang. The funds were raised through the collection of entry fees in the 10km Corporate CSR Run. To keep updated on the latest news, please check www.BSNPNM.com . Q: Is the Race Kit collection on 23rd Oct still on? A: Yes, the collection on 23rd Oct this Friday will go on as usual. Auditorium Cempaka Sari. 10am to 6pm. Q: Do we get a refund for the cancellation? A: No refunds will be given out as per stated in the Event T&C before registration.